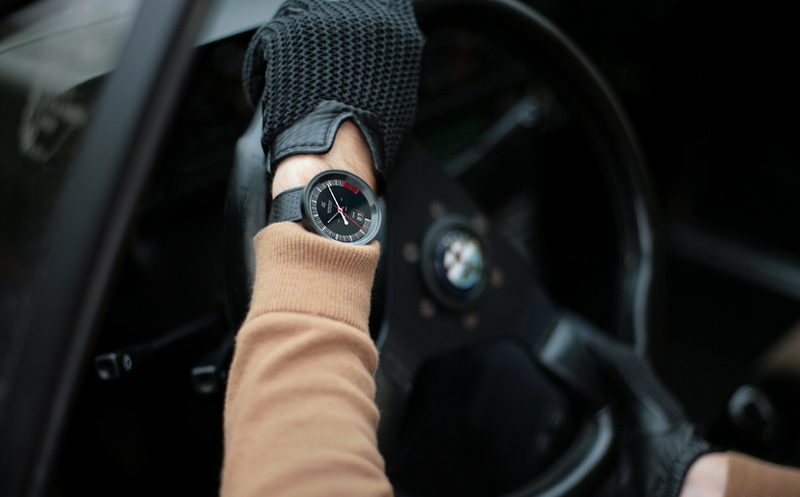 The Watch Inspired by Race Cars | ViVa! I stumbled across a website the other day of a newly set up American watch maker, and I suddenly found myself wanting one of these watches. 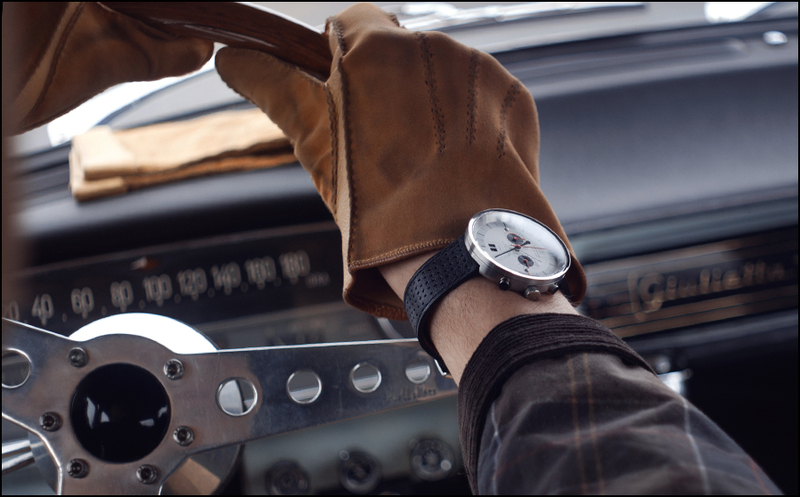 This is Autodromo, the watches inspired by Italian design sports cars, the legendary Alfa Romeos of the 60’s and 70’s to be exact. This was an era where the James Bond cars were still Aston Martins, cars where still made with chrome bumbers and chunky nobs and switches, unlike toay’s digital era where everything is push-button or computerised. 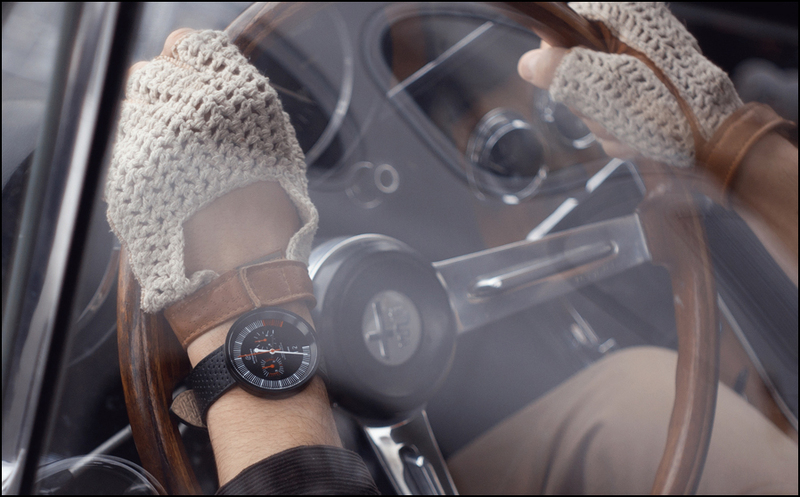 The Autodromo watch is the design product of American 34-year old designer Bradley Price, whose passion for Italian cars led him to find inspiration from the dial clocks and speedometers of the sporty Alfa Romeos. 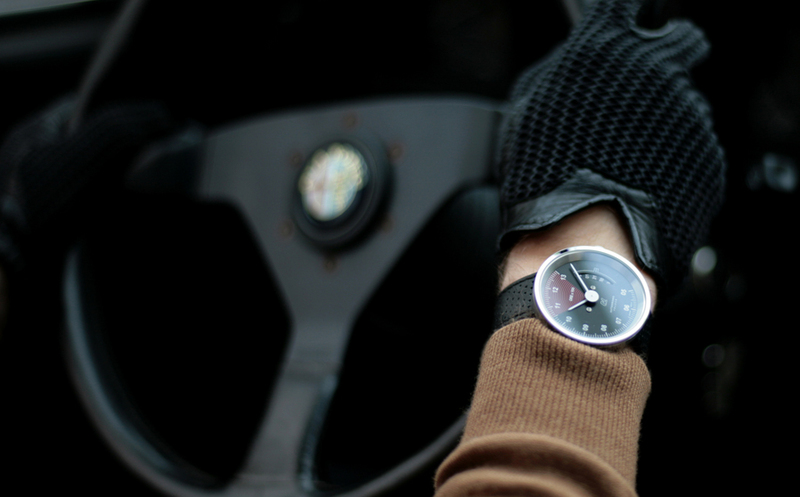 He started some two years ago by designing watches inspired from the chunky clocks, and selling them online. 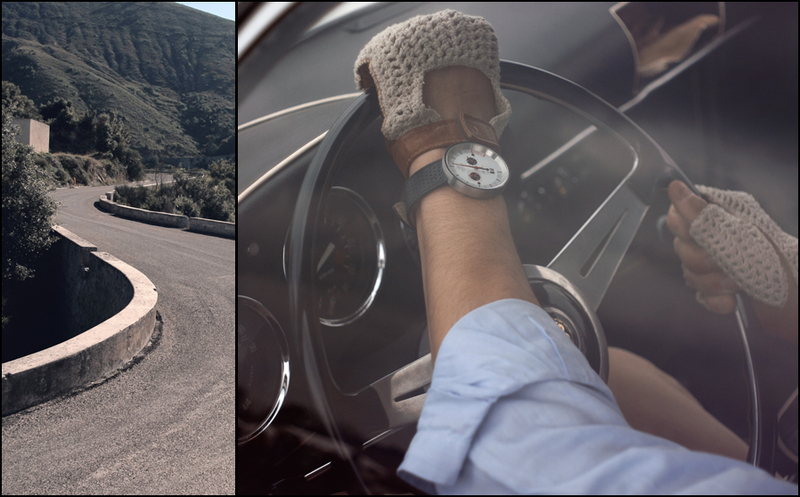 It did not take long before the project took up and he now delivers watch models around the world. 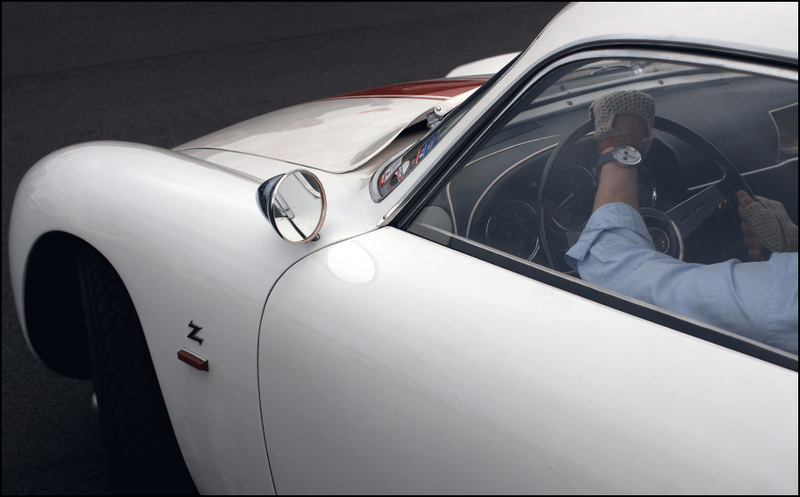 Few shops sell Autodromo for now, but shipping and delivery can be done easily on line. 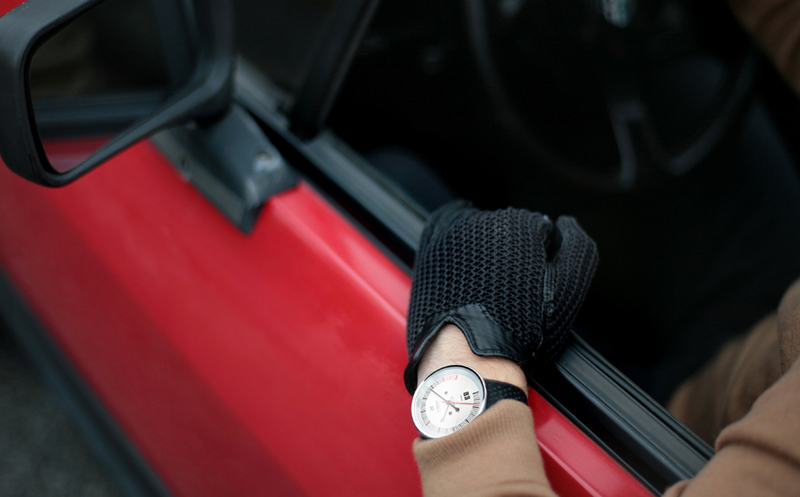 I have ordered one last week and will let you know what it feels like when I am wearing in on my wrist! 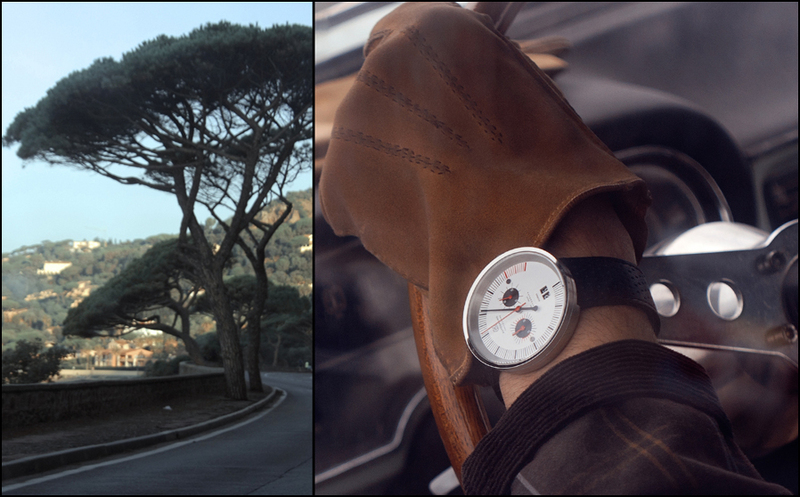 In the meantime I want to share some pics with you of these wonderful watches.